FXCM is a globally renowned broker that protects traders’ funds by meeting strict financial standards. Not just that, but it also hires the best trading educators so that beginners can learn enough trading before starting their journey as a trader. This forex broker company tries to provide users with the best of the best by offering them outstanding services and remarkable features. It has a good variety of accounts for clients to choose from such as the mini account for beginners and the standard account for serious traders. There is also an option for starting an active trader account. This account is for those who trade as a hobby and are very passionate about it. 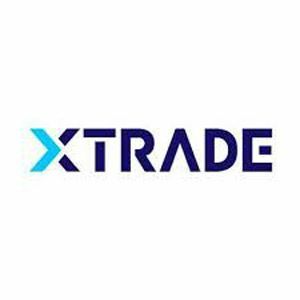 Apart from that, the company also allows users to trade through one of the best trading platforms, namely the Trading Station and MetaTrader 4. The Trading Station is an advanced, award-winning trading platform that is readily available for the web, desktop, and mobile users. MetaTrader 4 is the most popular trading platform that not just beginners but experts prefer too. 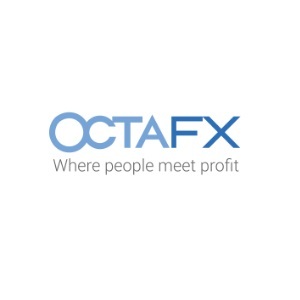 With these excellent trading platforms, who wouldn’t want to trade with FXCM? This forex broker also provides a vast range of educational resources for helping new traders so that they can trade efficiently and successfully. It has a video library that gives an in-depth insight into trading. Moreover, this library is accessible by almost everyone, whether you are a member of FXCM or not. Also, for encouraging novices and benefitting their loyal clients, FXCM offers different bonuses. These bonuses are time-sensitive and not at all fixed. Customers can get to know about the news of recent bonus offerings and promotions right from the website.